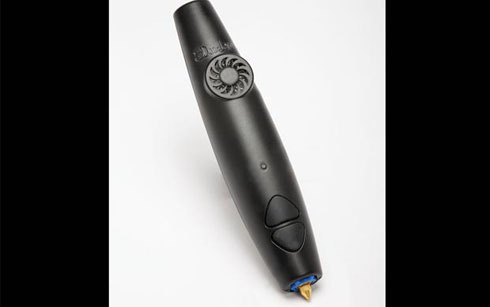 3Doodler hired Dynamo PR for a one-month project to help launch the world’s first 3D printing pen. It had a budget of £3,500 to help it generate investment from crowdsourced funding website Kickstarter. Dynamo researched other success stories on Kickstarter to find out where coverage had driven pre-orders of a product. 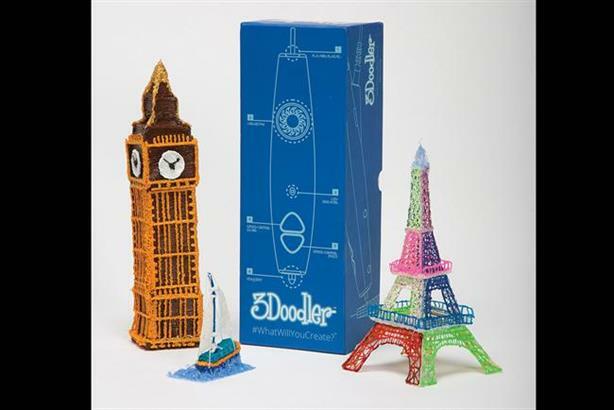 The agency made a video showing 3Doodler creating doodles ranging from stick men to the Eiffel Tower. 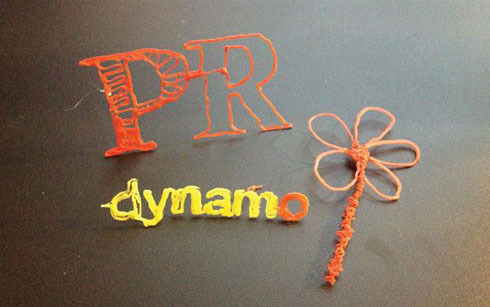 Dynamo built relationships with the creative community, working with professional artists to show how 3Doodler could be used. 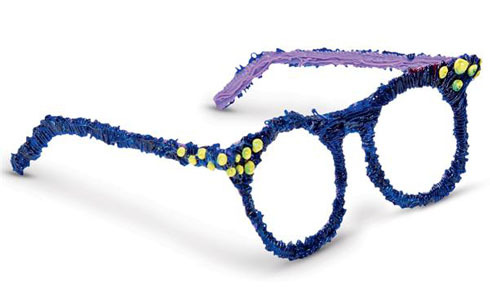 The agency also engaged with journalists by doodling their Twitter avatars and logos of their titles. 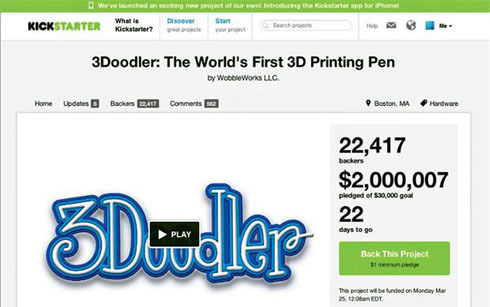 3Doodler hit its $30,000 (£18,000) target on Kickstarter only three hours and 38 minutes after its launch, and had raised $1m (£600,000) within 48 hours. It now holds Kickstarter’s record for the largest amount raised in the technology category. The campaign won three awards at the PRWeek Awards 2013.